Stacey is a 3 bedroom 8 berth caravan for hire at Southview Leisure Park, Skegness. 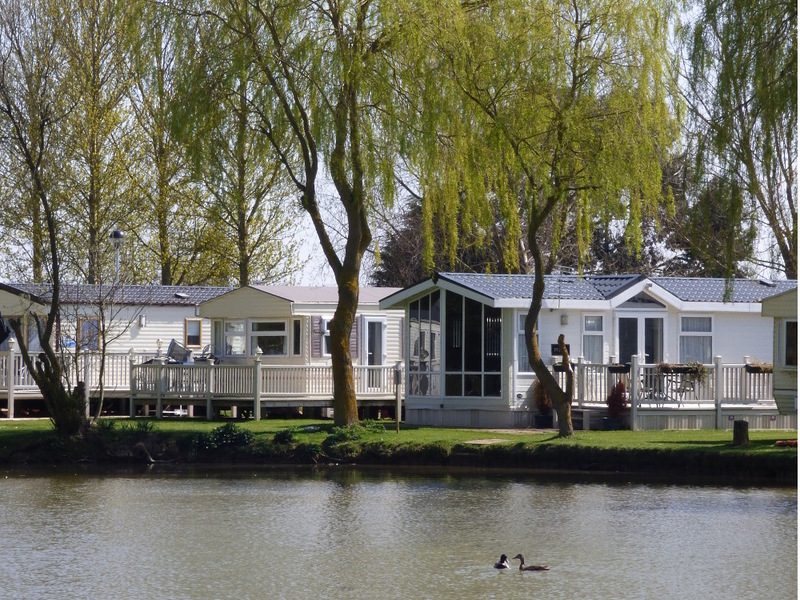 This 8 berth holiday home is situated on the Firs area of Southview Leisure Park and is easily accessible from the main entertainment & leisure centre complexes. The caravan offers full wrap-around seating as well as a dining table for enjoying a family meal as well as 3 bedrooms with panel heaters throughout. The pitch has shared parking directly outside the caravan so you will have no problem getting to where you need to be. For sleeping accommodation this caravan has a double room, two twin rooms and a pull out sofa bed that can be used to make a double bed sized area with the seat cushions in the main living area.